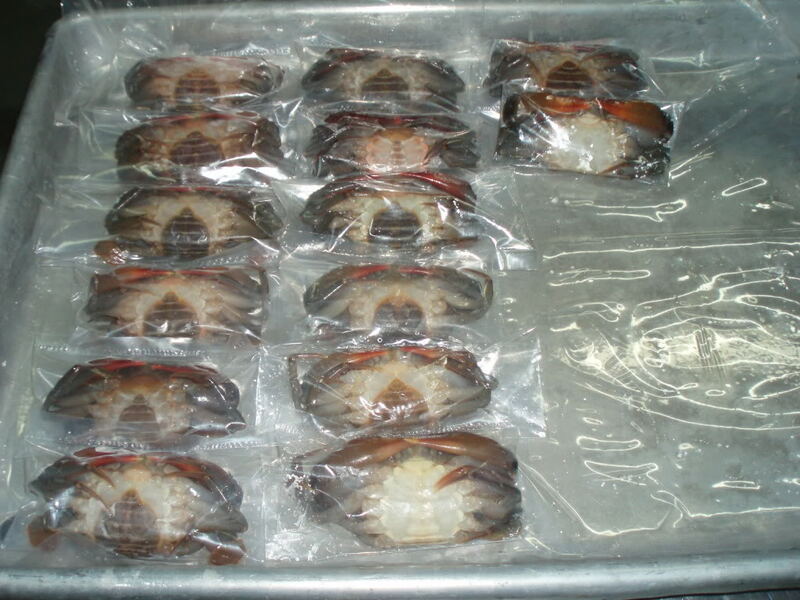 Colossal lump crab wholesale in global market has become one of the most important sectors in seafood industry. 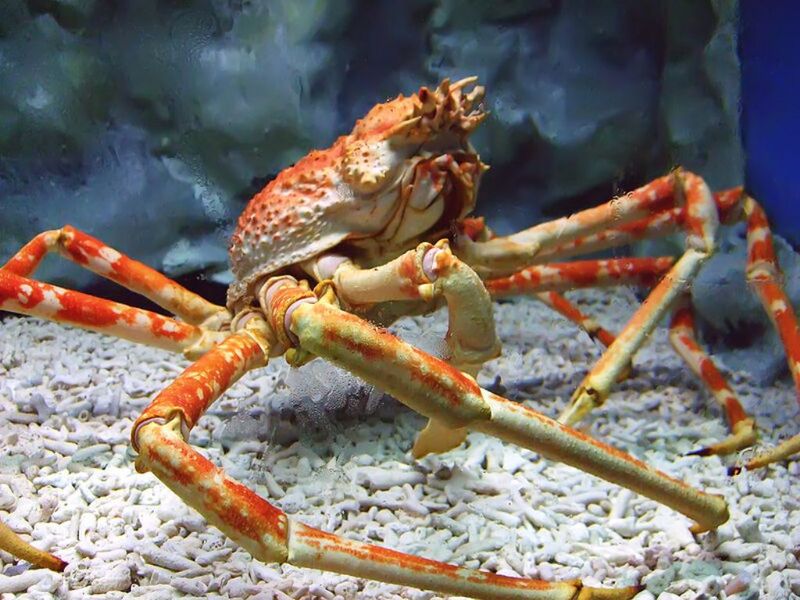 Colossal crab meat that consists of larger meat than jumbo lump selected from the two largest lumps of unbroken muscle connected to the crab swimming legs has been valued highly as expensive crab meat grade. 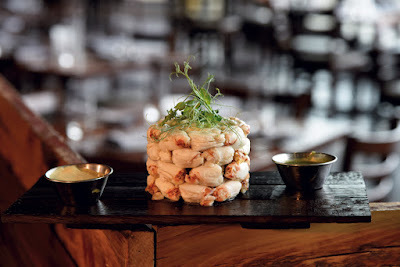 The crab meat offers delicate taste with firm texture and big size often called as Mega Jumbo lump crab meat. The colossal lump is the highest grade of crab meat among other crab meat including super lump, regular lump, and jumbo lump. 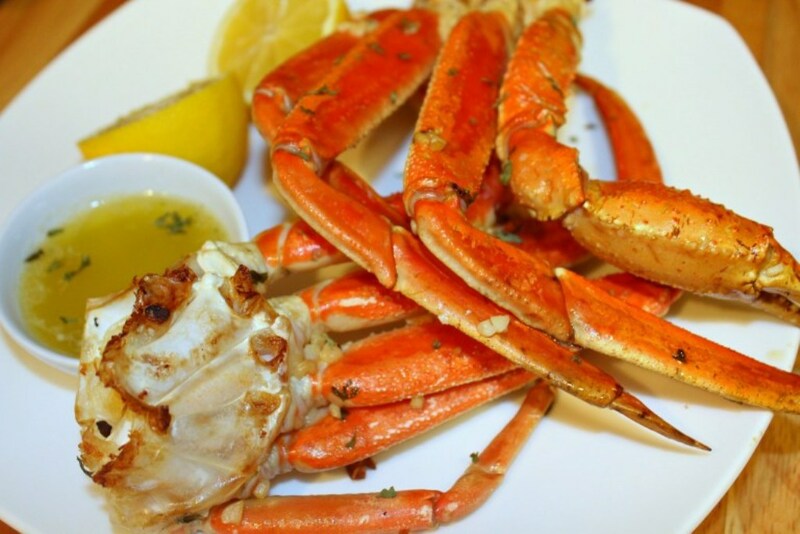 Find out more information regarding colossal lump crab supplier here as well. 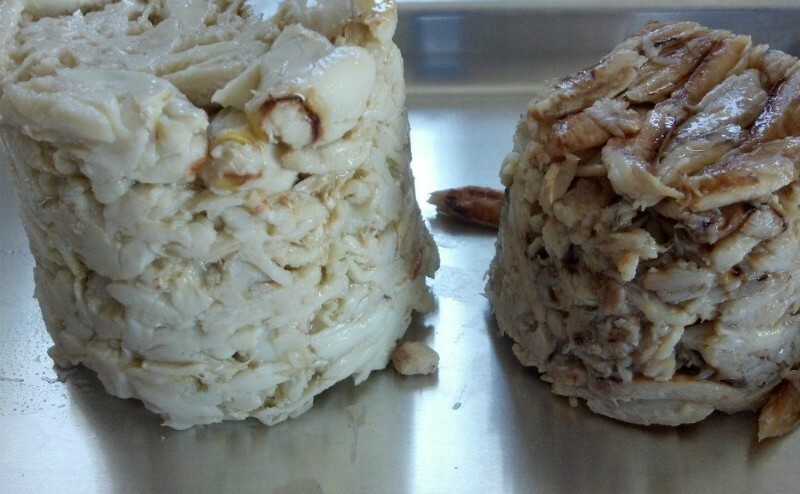 The colossal lump crab meat is selected from the connector muscles of the larger crab swimming fins. They have bright white meat appearance with incredible flavor. The impressive large size of the colossal lump often makes people consider them as the ‘King of the Crab Meat’. It is also recommended that you did not broke up the colossal crab meat into smaller pieces since it is best to be used in recipe that the crab meat is become the star of the dish. When you want to make appealing dish with nice appearance then use colossal crab meat since the large chunks can become the center of the dish. The fishermen deliver the fresh and alive large crab species to the facilities where the colossal lump crab wholesale product is going to be prepared. Colossal lump can be sold as fresh and frozen lump crab meat or pasteurized crab meat in cans and jars. 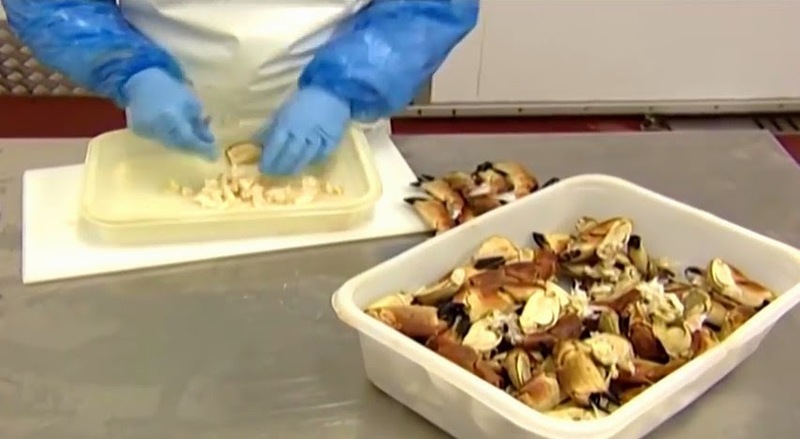 In the facilities, the crab meat is selected based on their size and qualities. After that they are cleaned and the shell is removed. The said meat is taken from the crab and then steamed or boiled with high temperature. After that the crab meat is packed inside plastic bag or tub and then sold as fresh colossal lump crab wholesale in the market. 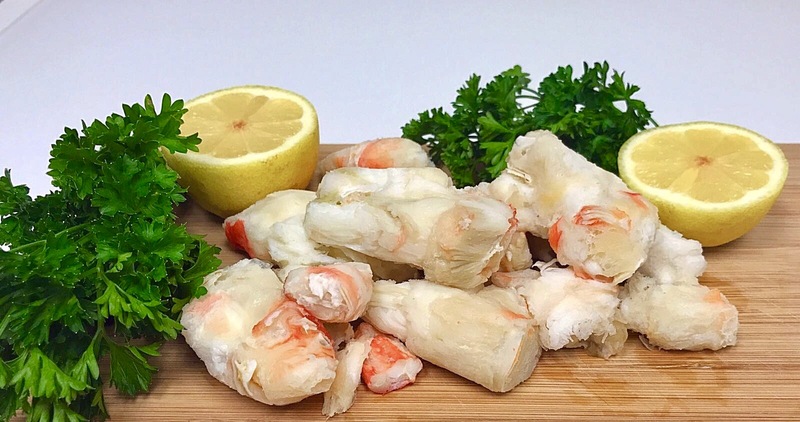 If the colossal lump crab is sold as frozen meat then after the said meat is taken, they are quickly frozen into freezer with special temperature setting. The crab meat needs to be frozen in such proper way so the texture is going to be hard and very firm. The process will lock the freshness of the frozen crab meat and thus expand the shelf life of the colossal meat. 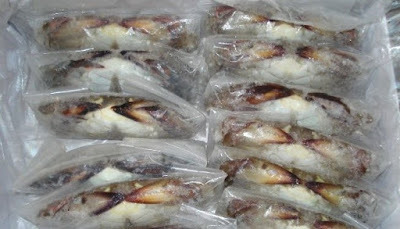 The crab meat is packed into plastic bag or container/ tub. 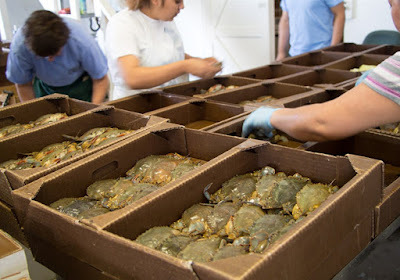 The frozen colossal lump crab wholesale will deliver the meat into various clients including hotels, restaurants, and facilities for further processing, supermarkets, grocery stores, and end users. - Check for the sign of ice burn on the frozen meat and if you spotted such sign then it means the meat is not the freshest one. Try to look another crab meat. - Touch the texture, it should be hard enough and this is mean the colossal meat stored properly in the freezer and not previously thawed. - Smell the crab meat if it is possible, they should not smell stink or rotten. And last but not least, you need to ensure that there is no discoloration in the frozen crab meat. The meat should appear bright white or at least a bit brown. It is normal appearance for the colossal meat. 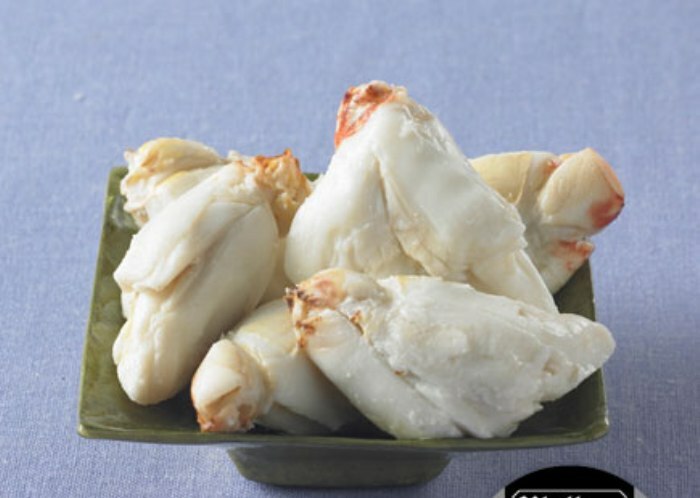 Pasteurized colossal crab meat is perfect choice for ready to eat lump meat product. It is perfect for simple dish that does not requires too much work. You can eat them straight out of a can. Pasteurized colossal meat is heated pressured with high temperature until they are free from the bacteria. After cooking and pasteurization process have been done, the crab meat will hermetically sealed inside cans or glass jar as well as packed into air tight plastic bag or tub. 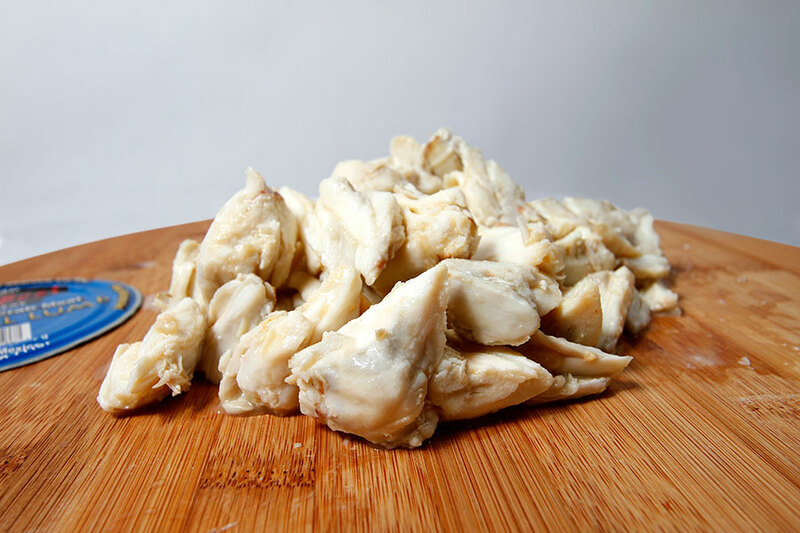 - Regular lump crab: This is consists of smaller broken pieces of jumbo lump crab meat. - Jumbo lump crab: The jumbo lump consists of white meat body crab that taken from two largest lumps of the unbroken muscle which connected to the swimming crab legs. - Super lump crab meat: This crab meat consists of broken pieces of jumbo lump crab meat mixed with large flakes of the white body meat. Since there are four different crab meat lumps in the market, you need to be careful when read the label of the crab meat to ensure that you really picked the true colossal meat. 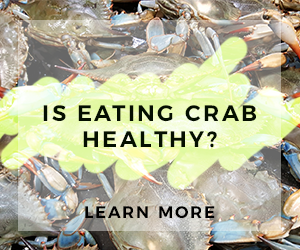 Besides those 3 grades, there are also other crab meat grades like special, back fin, and claw crab meat. Colossal lump crab wholesale suppliers export the colossal product into various destinations domestically and globally. 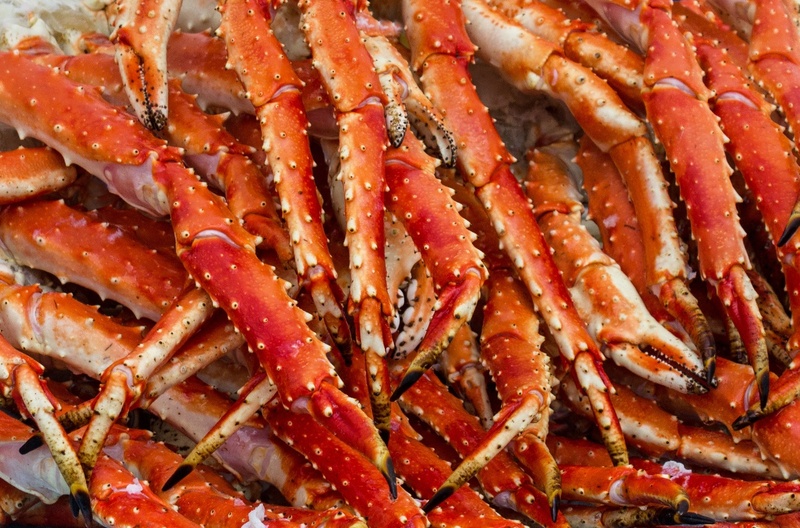 If you try to look for trusted wholesalers of crab meat then it is better to find local supplier first since they will know what kind of product that popular in the said country. 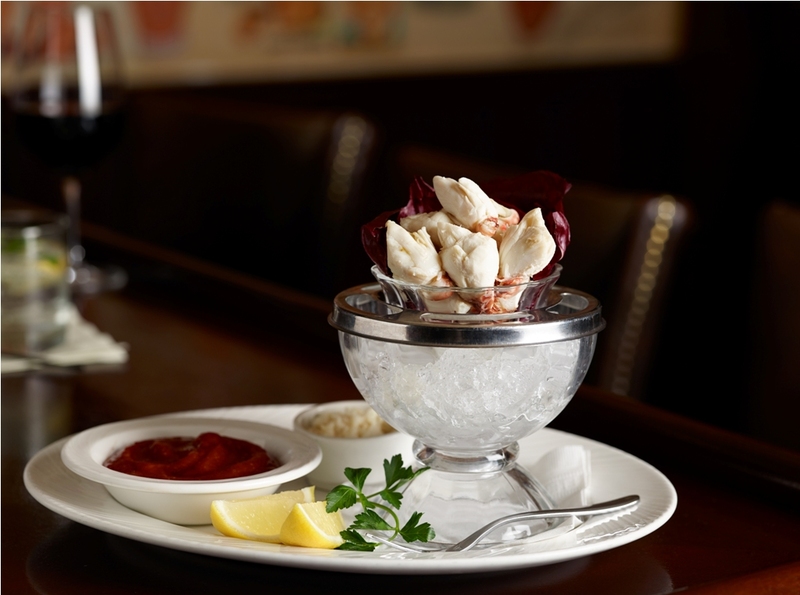 However, if you cannot find colossal lump crab meat dealers locally then you can always try to find crab exporters. The exporters can be found through some research. You can try to find them on the internet or professional forums where you can get good recommendations for certain people or other customers. In addition, it is better to order from trusted suppliers that already run in the business for quite some time rather than order from startup companies. There are various crab legs recipe that you can try to make as this shellfish has very versatile meat that you can use to cook different kinds of dishes. Furthermore cooking the crab legs are also quite easy since the meat itself does not take too long to cook. Thus most of you will surely able to cook this delicious food fish by yourself at home. Not to worry as we have gathered the best recipe with detailed instruction that you can follow bellow. Now let us see each of the recipes that you can try. 1. Before starting, remember to preheat your oven in 365 degree Fahrenheit setting. 2. Take a small size saucepan then put it on top of the stove with medium low setting. 3. Put inside the butter to melt it. 4. Add the garlic then sauté it lightly. 5. Pour inside the citrus juice then stir to mix. 6. Turn down the heat into low setting and let the mixture to shimmer for a while. 7. Add inside some parsley and salt to season it according to your liking. 8. Pour inside the olive oil then whisk it using fork and turn of the heat afterwards. 9. Take a baking dish then arrange the crab legs on top of the dish. 10. 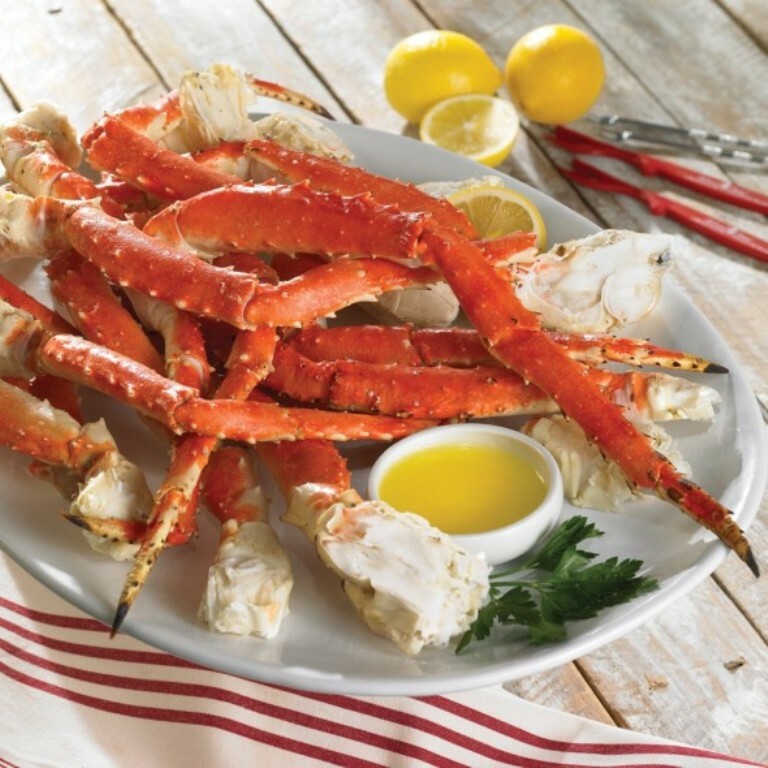 Brush each of the crab legs using the garlic and butter sauce evenly. 11. Pour the rest of the sauce on top of the crab legs. 12. Put the baking dish into the oven in center rack for around 25 minutes depends on the thickness of the crab legs. 13. Do not forget that you need to brush the sauce from the bottom of the baking dish to the top of the crab legs every five to seven minutes. 14. 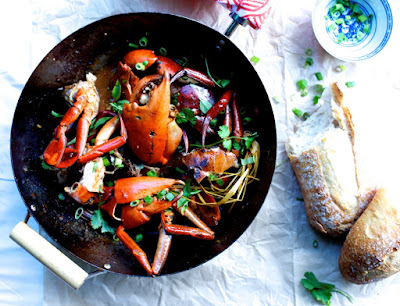 Take out the crab legs from the oven and move it into serving plate using tongs then garnish it using parsley. 15. Pour the reminding garlic and butter sauce into a small ramekin. 16. Serve the crab legs with the garlic and butter sauce immediately. - Jalapeno pepper, 4 red pieces, takes out the seeds then chopped it finely. 1. Cut each of the crab legs into 3 pieces using kitchen shears. Then cut on one of the shell sides of each pieces so the meat can easily be removed later on. 2. Take a small size skillet then put it over the stove using medium high setting. 3. Toast 2 tbsp of pepper then cook it until they become fragrant which usually takes around 2 minutes then take it off the stove and set the pepper aside. 4. Take a large size Dutch oven then put it over the stove using medium high setting. 5. Pour inside the vegetable oil as well as the butter to melt it. 6. Add inside the jalapenos, garlic, scallions, and ginger. 7. Season it with some sugars then cooks it while stirring until they become fragrant which usually takes around one minute. 8. Add inside the crab legs pieces then season it with soy sauce as well as the oyster sauce. 9. Toss and cook it until the crab legs are heated thoroughly which usually takes around 5 minutes. 10. Put inside the previous pepper on the top of the crab legs then cook it more by tossing it for another minute. 11. Put the crab legs into a bowl then serve it with white rice. 1. Take a large size pot then filled half of them with water and boil it. 3. Put inside the crab legs then boil it for around ten minutes. 5. Squeeze the lemon juice and sprinkle some old bay then set it aside. 6. Take some ramekins then put inside each of the ramekins some garlic 1 tbsp minced and butter 2 tbsp. 7. Put the ramekins into the microwave for 20 seconds then stir the mixture before butting it again into the microwave. Do this step until the butter is fully melted. 8. Sprinkle some old bay into each of the ramekins. 9. Serve the crab legs with the butter dip. Those are several recipes that you can try to make by yourself at home. You know that the crab legs are very delicious shellfish which a lot of people love to consume. And sometimes, you just want to eat this food fish at home with some home cook meal. That is why; you might want to try and cook the crab legs by yourself at home. Not to worry too much as the crab legs are very easy to cook since the meat does not need a long time to be ready. Furthermore there are various methods that you can try to cook it, thus you can choose which methods that would be more suitable with your cooking style. 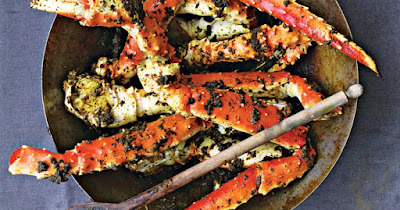 Now do not wait for too long and just try and cook this easy crab legs recipe by yourself at home and following the instruction here. Soft Shell Crab Supplier is one great Supplier from other Crab. 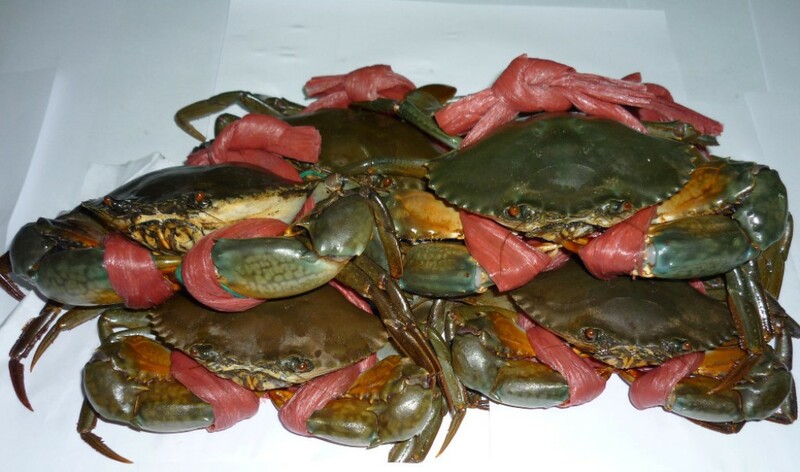 Soft Shell Crab Supplier can supply Crab with Soft Shell Crab. This Soft Shell Crab very easy to eat because we can eat the shell. One country has Soft Shell Crab Supplier is from Indonesia. 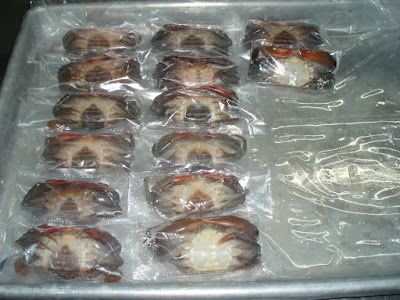 Soft Shell Crab Supplier Indonesia has great Price and Quality from other Country. Soft Shell Crab Supplier usually get the Mud Crab Soft shell product from Mud Soft Shell Crab Farming Indonesia. Soft Shell Crab Distributor is one greatest business for your Country because Soft Shell Crab Distributor is very rare. 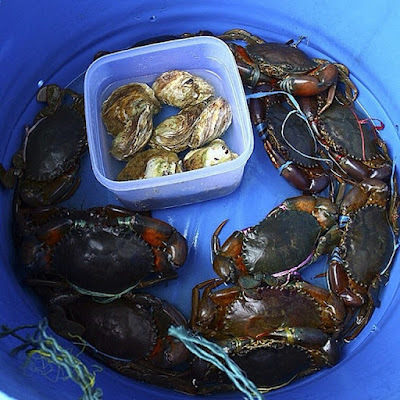 Before make Soft Shell Distributor, we need learn more about the quantity order, Mud Crab Soft Shell, Shipping cost, and etc. With great analysis, we can make great Soft Shell Crab Distributor. We need High Quantity Order to be Soft shell Crab Distributor. 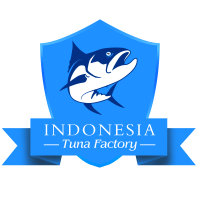 We can Order from Soft Shell Crab Farming Indonesia. Crab Farming Indonesia can supply with more cheapest then other Crab Farming. 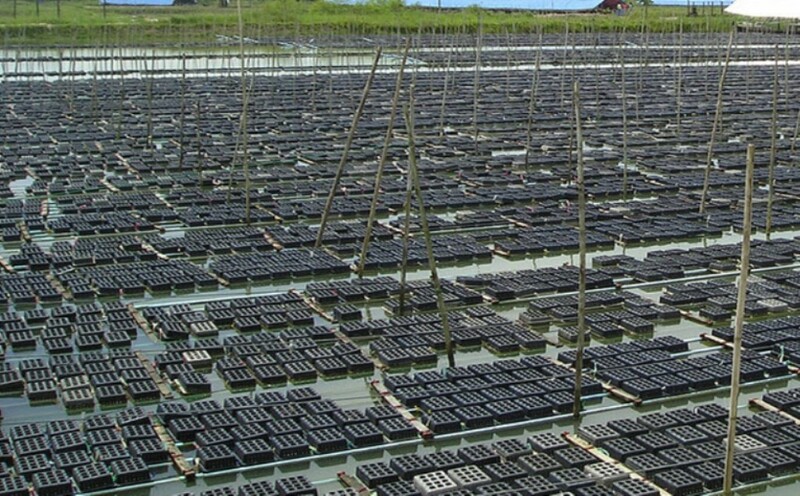 We need to choose Big Crab Farming Indonesia to get high Quantity. 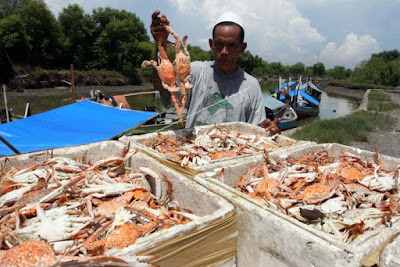 To search best Crab Farming Indonesia, we can see from the website and contact the Soft Shell Crab Supplier. It's all our Soft Shell Crab Supplier and Distributor. More detail Information and Question, Please don't hesitate to contact Our Team. We will answer your Question and Problem as soon as possible. For more info about Soft Shell Crab Supplier, Soft Shell Crab Distributor, Crab Farming Indonesia, Mud Crab Soft Shell, Please check on our Website article. - Do not buy soft shell crab if they smell stink or have weird strong odor, this is mean they are start to spoil. 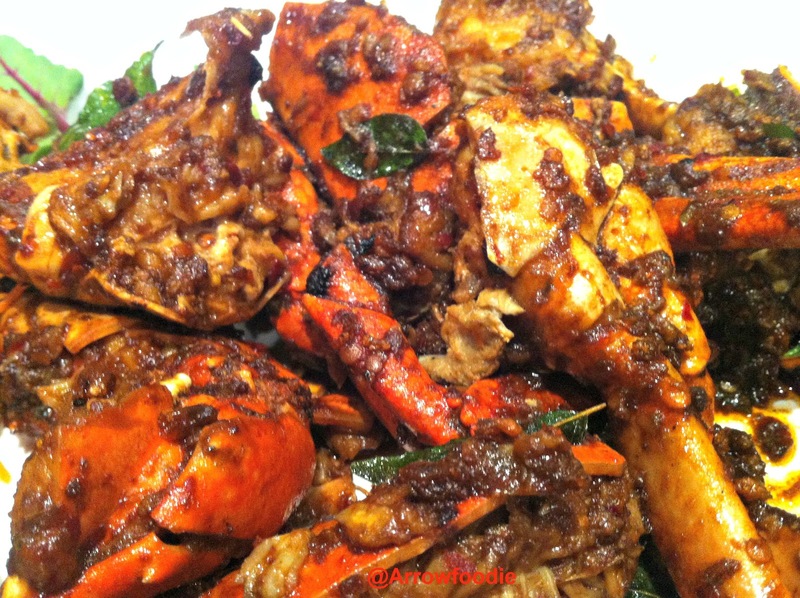 - Avoid buying soft shell crab if there is some discoloration. - If the soft shell crab looks weak with little movement then it is okay since most of the soft shell crab is in very weak state due to the molting process. They will not fight that hard when you handle them. - Always buy soft shell crab with complete claws. 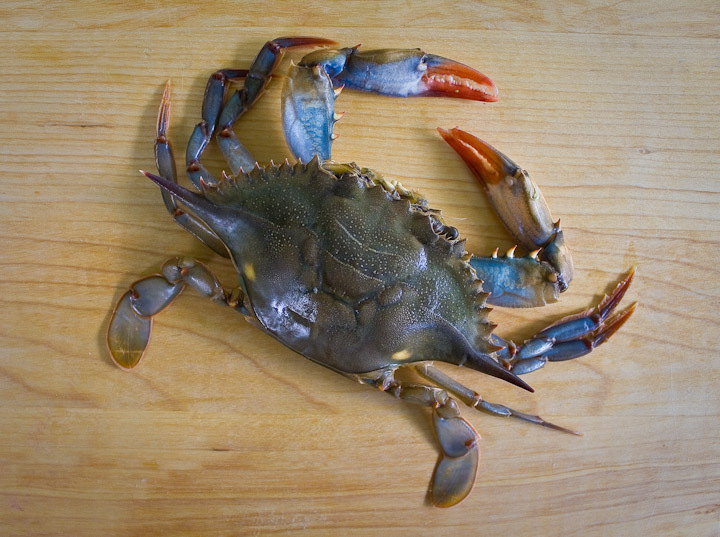 It is easier to prepare and cook soft shell crab than when they are in harder shell. 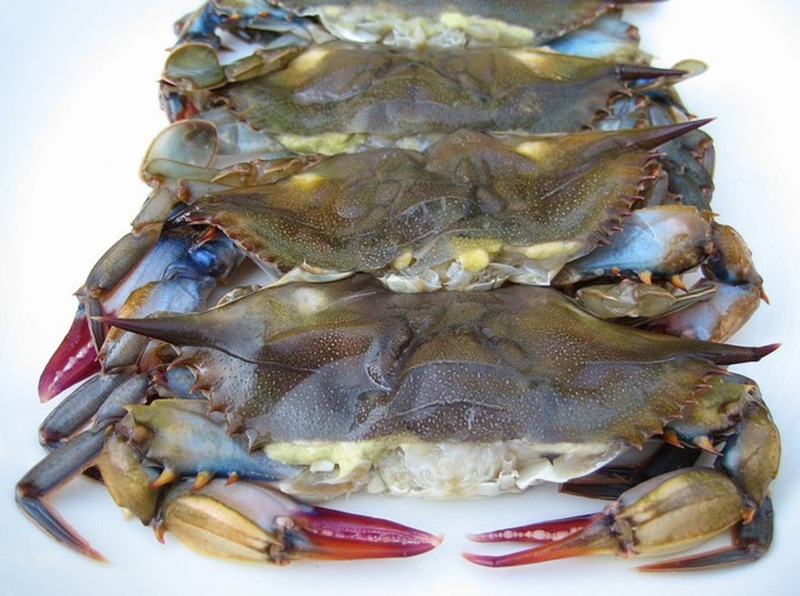 Moreover, if you buy freezing soft shell from frozen soft shell crab suppliers then they are mostly already cleaned and ready to be cooked. But, if you buy them fresh then you still need to prepare them for the first and this is how you can do it. You need to prepare a scissors to dispatch the crab by snipping straight the front part of the crab shell which is located just behind their eyes. After that lift up each half of the top shell to remove and clean their lungs or feathery gills. You also need to take out the lower hinged plate which is located on the bottom of the crab by flip the crab over and pull it. You might be wondering how the soft shell mud crab production is done since the mud crab farming has become a popular business that a lot of people do. Actually this business has been done by a lot of people for quite a while especially on Africa and Asia region. The mud crab itself actually has high demand especially internationally where people willing to purchase the crab in high price. In fact there are several countries that are known to import the mud crab regularly every year. That is why; when you do the production yourself, then you will be able to get earning in foreign currency which surely has higher value than the local one. The soft shell mud crab production itself will only need small cost for the labor as well as the production process. 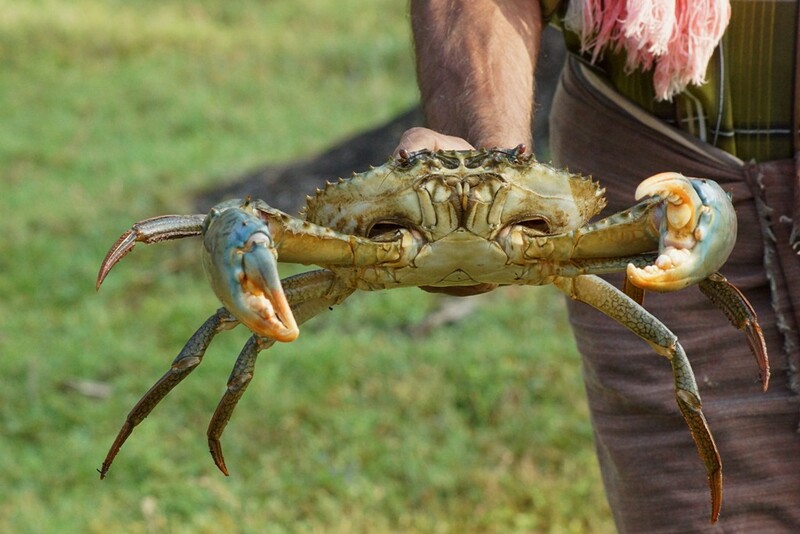 Furthermore the mud crab is actually grown faster on the farm thus you will be able to earn back your investment in short time when you do the production. This might be there reason why this type of production is very popular especially for those people who live in the coastal area. 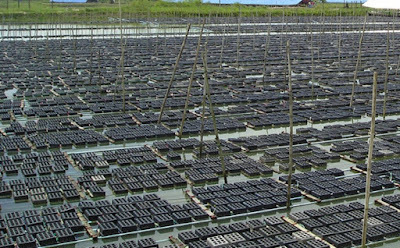 And if you are able to do the production management correctly, then you might even get higher earnings compared to the shrimp production. Furthermore, you do not even need to do the production in large scale. Thus you can start the production with low investment at first. 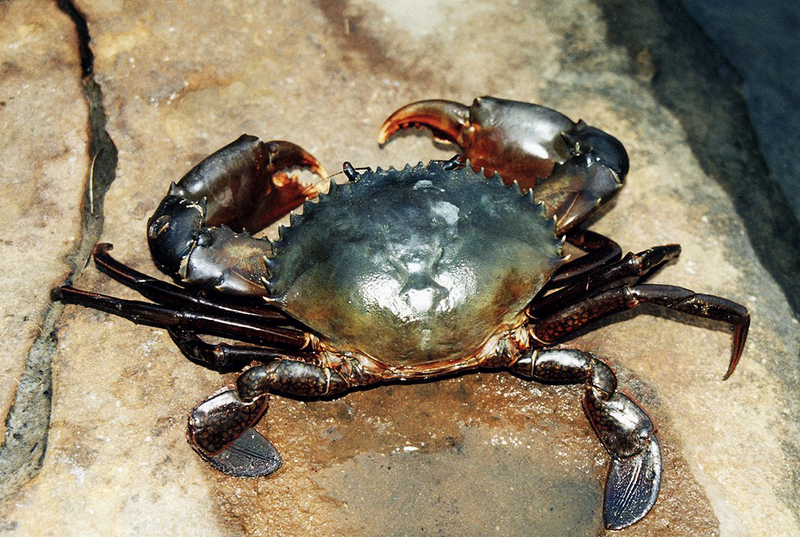 The soft shell mud crab production is actually done on two kinds of mud crab which both still inside the Scylla genus. In this genus there are two species that people often used on the production for commercial usage. 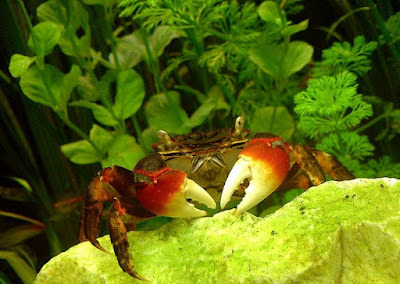 The first species is green crab and the second is red claw which both has some difference that you need to learn further. On the first species, the sizing itself is larger which will usually reach carapace width of 22 centimeters while their weight will usually reach 2 kilograms. Then on the second species, the sizing itself is smaller which will usually reach carapace width of 12.7 centimeters while their weight will usually reach 1.2 kilograms. 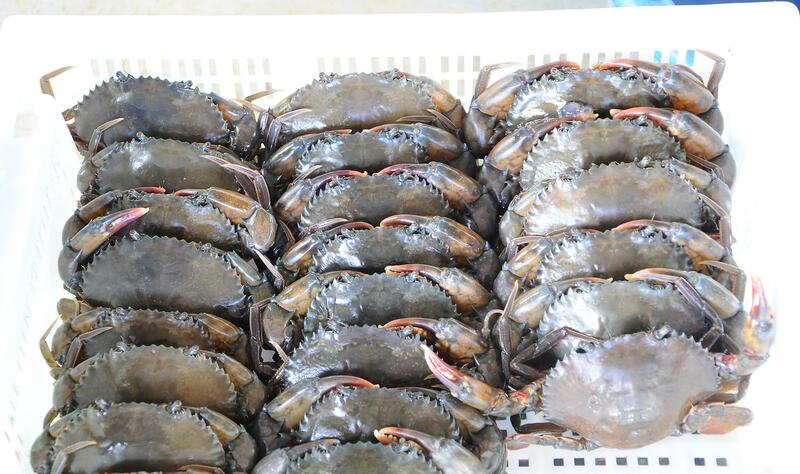 Both of those mud crab species are suitable for the production since both of them is valued high in the market. 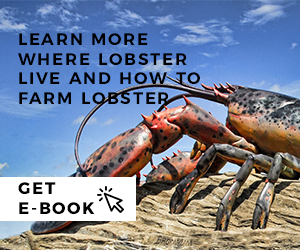 There are also high demand for those mud crab species in the market, thus it would be easier for you to sell your harvest later on. 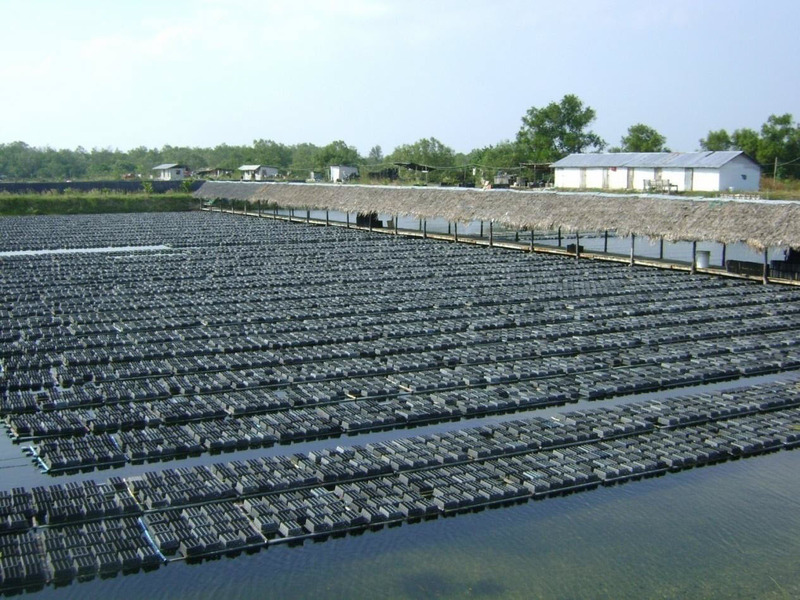 On the soft shell mud crab production the mud crab that has soft shell will be nurtured using two systems. The first one is the growing system and the second one is the fattening system. Now let us see each of those production details below. 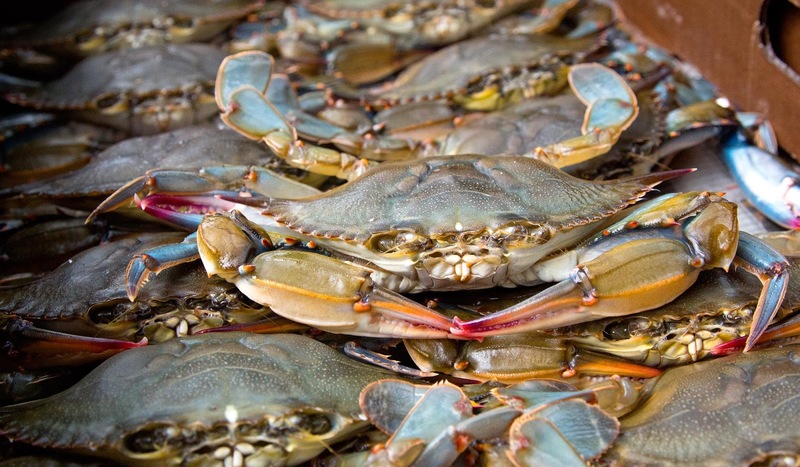 For the growing system, the production will be using soft shell mud crab that is still young. The young crab will then be nurture so it will become bigger and hopefully their shell also turn harder by the time they are sell to the market. 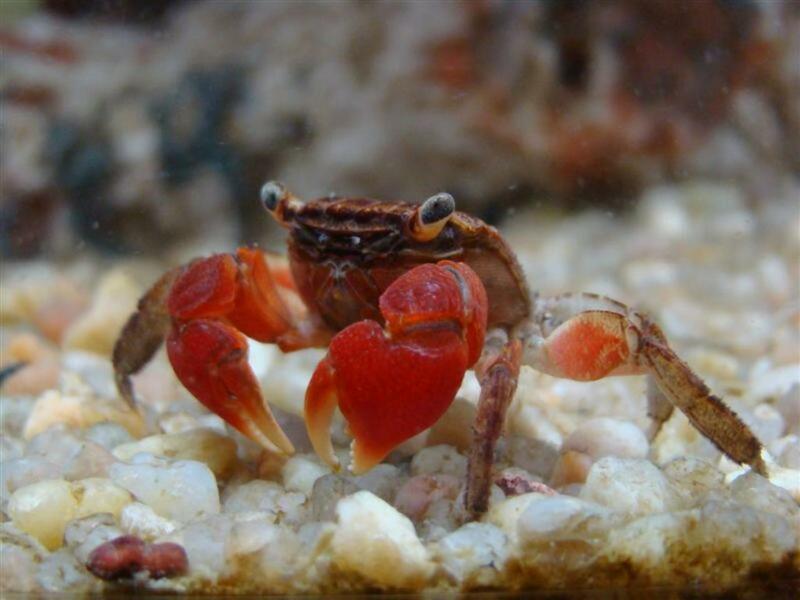 Since this production system is using young crab that has small size, and then it will usually take around five until six month time until the young crab becomes big. Once they reach the suitable commercial sizing, then you can harvest them. Usually the crab will have hard shell once they grow, but for those who recently molt then their shell might still be soft. The growing soft shell mud crab production system can be done inside pond with various sizing according to the investment that you willing to give. But normally the sizing used on the production is usually half ha or at two ha. The pond should also have good water flow exchange and the bund should be strong. If you only do small scale production, then it will be easier for you to maintain the production. Furthermore, you can install fence around the pond to make it strong. But if you do large scale production then natural bund is also good option, but remember to strengthen the bund on later time using fence since they will depleted over time. For the fattening system, the production will be using soft shell crab that is already quite big. The crab will then be nurture so their shell will turn harder before being sold to the market. You should know that if the mud crab has hard shell, then the price will actually be higher than the mud crab that has soft shell. Their price might even reach four until five times higher than the other one. Furthermore, the production itself will take less time compared to the previous one. In fact, within a year of production, you might even do eight until twelve cycle of productions. Thus if you do this production system, then you will be able to earn back your investment faster and there would be higher profit that you will get. The fattening soft shell mud crab production system is still done inside pond but the size itself is usually smaller. The normal sizing used on this production system is usually at 0.25 ha to the 0.2 ha sizing and the depth would be at 1 meter to the 1.5 meter sizing. The pond is usually created in area with great tidal wave, but when creating the pond, then the first thing that you need to do is to drain the pond. This is done so the lime can gather around and the quality will also become better. Furthermore, you would then be able to lie down the bamboo mat which used as the pond flooring. For the bund, it would be better for you to use fence as it will be stronger thus it will be able to prevent the crab from going away by digging the bund. 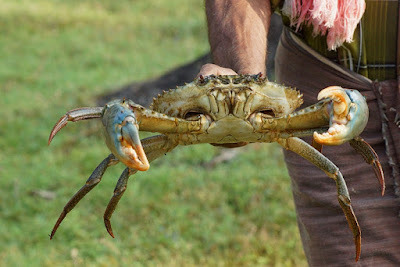 Those are several methods that can be done to raise the soft shell mud crab production so it will become bigger in size while the other one is done so their shell will turn harder. If you are interested in doing any of the method, then you can choose one that you are interested at. Get Many Information About Fresh Soft Shell Crab Supplier and Many Tips.